Recently facebook instant articles WordPress is introduced.This feature will allow you to load your page content 10 times faster on mobile devices.A boost in speed is good for slow mobile connection users as well as provides the better user experience.To know more about it check out my previous post of comparison between an instant article and google amp. Instant articles are created with HTML5 Which allows the publisher to reuse the code from their website and provides the support for third-party content, including social media embeds ads and analytics.According to Facebook, it has been said that people with slower connections read 20-40% more Instant Articles than mobile web articles on average. Most of the sites like TechCrunch, Mashable and many other websites and Facebook Page Owners started using the instant articles.Due to increase in speed provides a better user experience for mobile users.You can easily identify the instant article either by checking how it loads or by identifying the lightning bolt icon. Options to monetize through Facebook Audience Network and Direct sold ads. Limited Ads and Adsense not supported. Most of the shortcodes won’t work in instant articles. 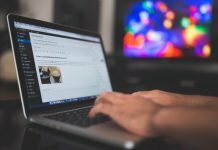 So do you Want to add Facebook IA to your WordPress? In this facebook instant articles tutorial, I’ll be explaining how to easily setup facebook instant articles WordPress. To Access the instant articles panel on the facebook page, we need to first join the instant articles program which gets you the access to the instant articles tools. First, you need to join the Instant article Program. Go to instant articles and click on sign up. After clicking on sign up you will need to select the page you intend to use the instant articles.So select the page and tick the agree on terms and conditions.Now click on Access Instant Articles Tools. Before Using it facebook confirms that you are the sole owner of the website which you are going to use it for instant articles.To do so we need to claim the website URL by adding our site. Add the Url in the given space. Now copy the given meta tag or the page id.If its page id then add it in the instant article plugin setting. For Meta Tag, you need to place it in the header section of your website. Note: If you are getting any error like page id not found or meta tag.Disable your cache plugin and Cloudflare if you are using. 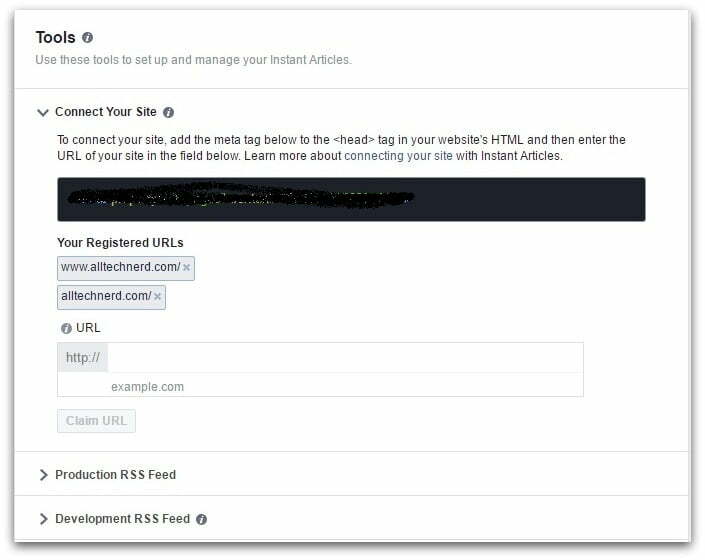 To make it easier to post articles, Facebook has teamed up with Automattic, to build a plugin for Facebook instant articles WordPress.With this plugin, anyone with WordPress blog can share their content easily using the RSS feed.To get your articles automatically fetched into the instant article production page, add your feed URL. In Styling option, you need to add your Website logo. 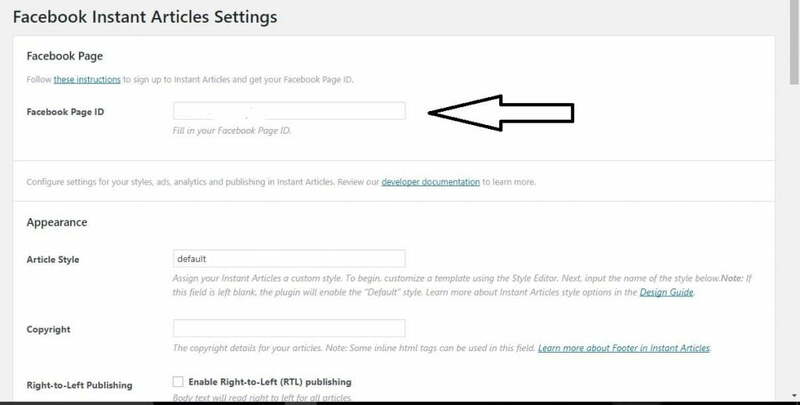 Here, We have completed the Facebook Page Configuration.To make sure all these work you should install a plugin Instant Articles for WP and follow the guide below. 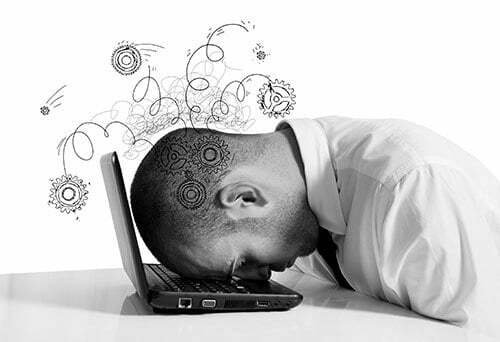 We Need to install the Instant Articles for WP Plugin. If you Problem installing Plugins check out the guide below. Enter Your page Id Here. Now let’s see how to enable facebook instant articles ads. Instant Article Allows Direct Sold Ads and its own Facebook audience network Ads. Tough Adsense is not supported Yet. To Run Audience Network ads in instant articles. Select Ad type as Facebook Audience Network and place your Audience Network Placement id which you can get at audience network dashboard. Select Publishing Tools from the top. Go to Production RSS Feed. Add Your Instant article feed URL. Enter Your instant Article Feed Url.Add /instant-article After Your Website Url. 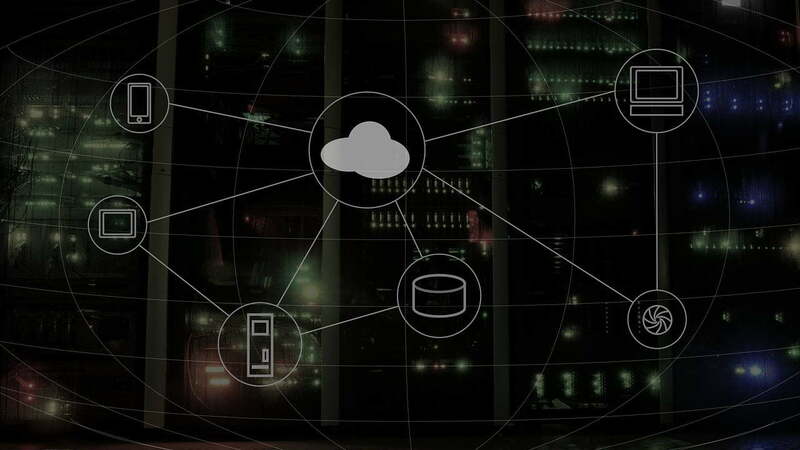 To check and solve the issues before making the articles Live.Add Instant article feed URL in development feed which is just below the production and import articles as a draft. 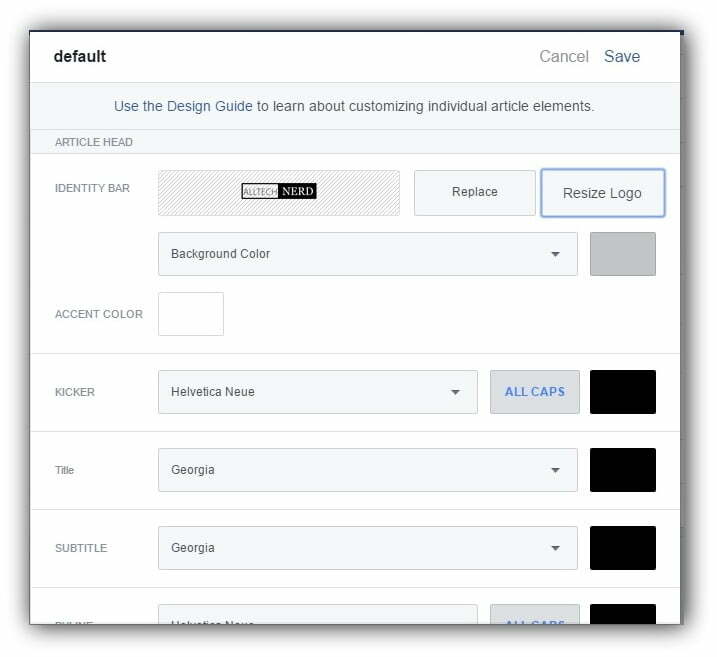 Save Setting.Your Articles will start Sync Automatically.You Can Check Your Article in Production Articles. After you’ve completed the above steps you can submit your articles to be reviewed on Facebook. You Can Also contact me here to set up your instant articles. Feel free to share your thoughts in the comments?